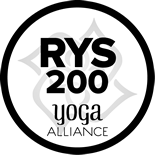 Ananta Yoga Studio in Wayne, NJ - Yoga Classes, Workshops, Private Yoga Sessions, Prenatal, Kids, Reiki and more! We are a welcoming yoga community where newcomers, beginners and experienced yogis alike can feel at home. 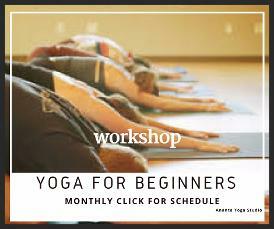 Ananta Yoga is blessed with wonderful, creative teachers sharing wisdom across a beautiful spectrum of yoga styles. You will find here a peaceful sanctuary that offers respite from the demands and stresses of daily life. 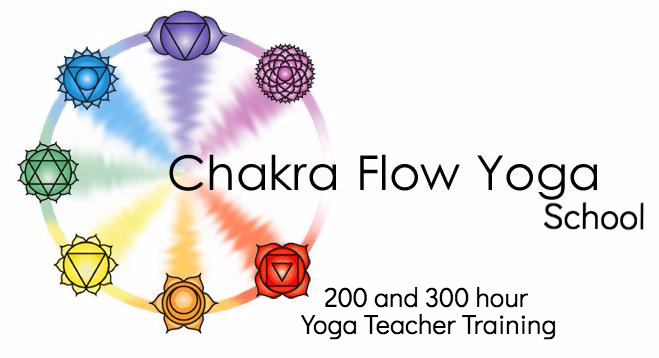 Ananta Yoga Studio also owns and runs Chakra Flow Yoga School for 200 and 300 hour Teacher Trainings. Find out more about our 300 hour advanced Teacher Training program. First module expected to start in February 2019. Come learn more about all the modules. Applications to incorporate Ayurveda in working clients and yoga classes. 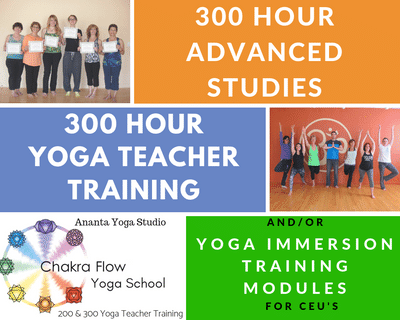 Ananta Yoga's School, ChakraFlow Yoga, is pleased to launch our 300/500 Yoga Teacher Training. with Antonette Redl, Ana Sorce and guest instructors. Credits for modules will accrue as you complete them. We plan to schedule the modules throughout the year, so you can complete the full 300-hour certification over a longer period. The training groups will be Intimate to allow for for plenty of individual attention and mentorship. You will be guided in establishing a strong foundation for teaching and especially working with clients. 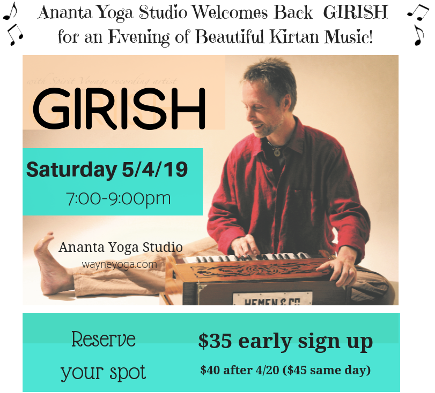 Join us for a profound evening of Kirtan, music & chanting. Girish is an accomplished musician popular around the world. 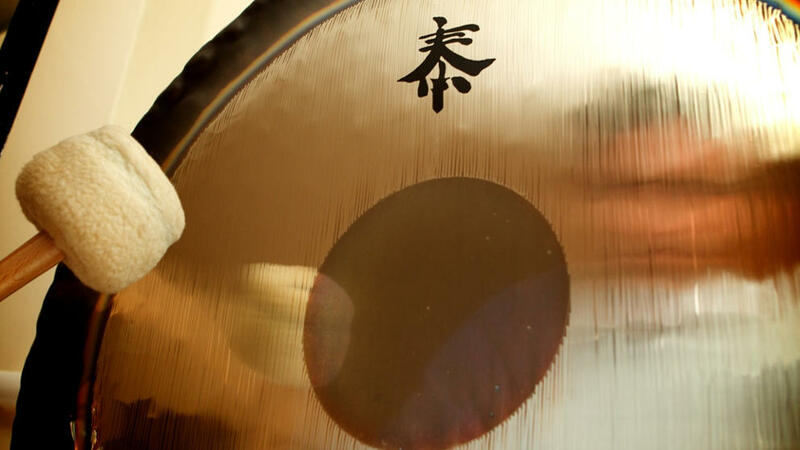 End your week with a blissful journey of sound and vibration of the GONG as you enter in a dreamlike state of relaxation and allow the Gong to cause the brainwaves and body to relax to promote healing. 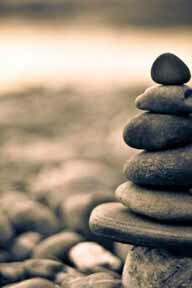 Learn how to live a more balanced and peaceful life by applying the yogic principles in your daily lives. Join us as we engage and interact together in discussion. Open to ALL, members and non members. For current clients with a monthly or class card membership....Bring a *new friend/friends to a class that sign up up for a future class package (monthly or class card), within a week of the class attended, and receive an account credit of $10 (limit 1 $10 credit per month) *friend must be a new student only. Want a $10 Trial Class? 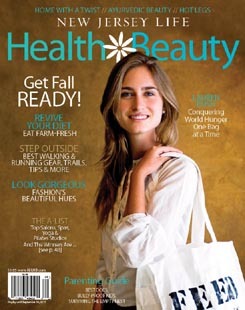 Ananta Yoga is one of the winners of NJ Life Magazine Readers' Choice Award for Best Yoga Studio. Thank you for your votes and support!